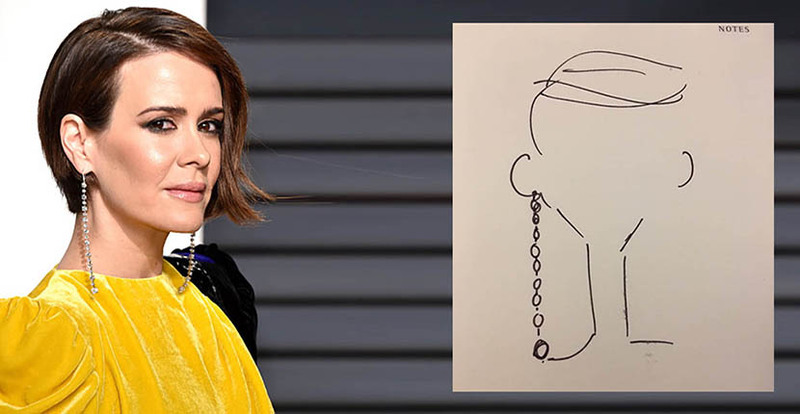 “Most of all, I don’t want the jewelry to be nothing,” explained super stylist Karla Welch when I asked her about her approach to jewelry on the red carpet. “It should be something.” Her work most definitely lived up to that on Oscar red carpet with the coordinated suite of jewels she put on Ruth Negga. 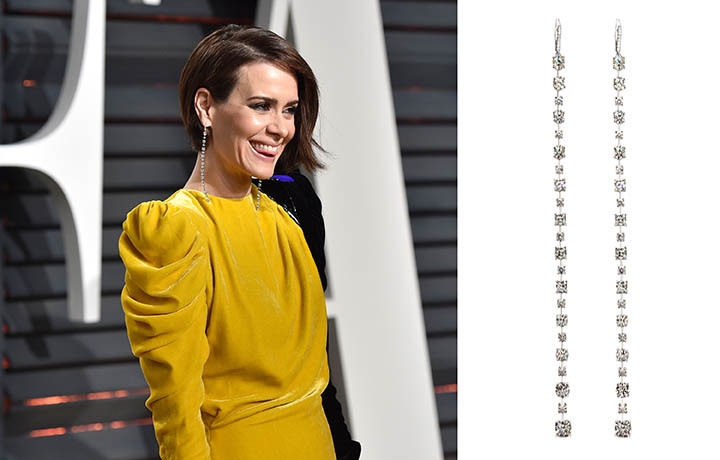 Sarah Paulson’s earrings at the Vanity Fair Oscar party were also quite something. 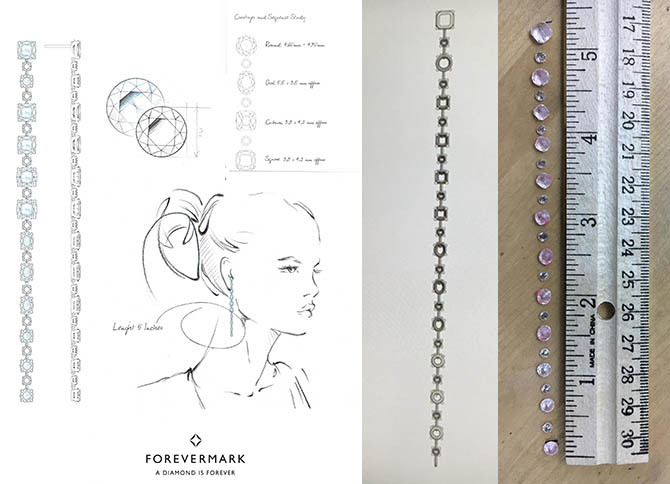 The Forervermark Black Label Collection earrings are set with round, cushion, square and oval shape diamonds weighing a total of 10.6-carats.